Uma seleção de recursos favoritos para a esposa do pastor, mas que podem ser úteis também para esposas de missionários e outros obreiros cristãos. 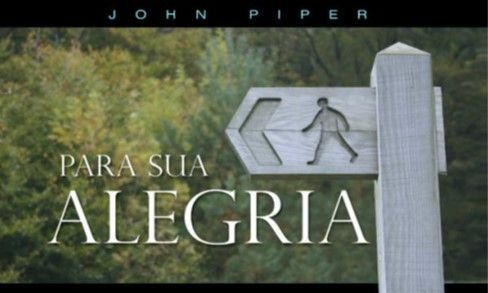 Um artigo escrito para pastores, mas que ajuda a compreender as lutas da esposa. •• How can a pastor’s wife encourage her husband’s efforts to shepherd their children? •• What essential advice do you give to a new pastor’s wife? •• What are the struggles of being a pastor’s wife? •• How does a pastor’s wife care for her husband when he is attacked? •• How much does a pastor share with his wife in regard to confidential matters? •• What is the most helpful kind of wife for a pastor? ••How should a pastor’s wife respond when she is complimented about her husband’s sermon? •• How does a pastor’s wife battle loneliness? Arquivo da revista: The Distaff – partir de 2015 está disponível diretamente no site. •• CROFT, Brian and Cara. The pastor’s family: shepherding your family through the challenges of pastoral ministry. Grand Rapids: MI. Zondervan, 2013. 171 p.
•• FURMAN, Gloria. The pastor’s wife: strengthened by grace for a life of love. Wheaton, IL: Crossway, 2015. 160 p.
•• SOMERVILLE, Mary. One with a shepherd: the tears and triumphs of a ministry marriage. The Woodlands, TX: Kress, 2005. 320 p.